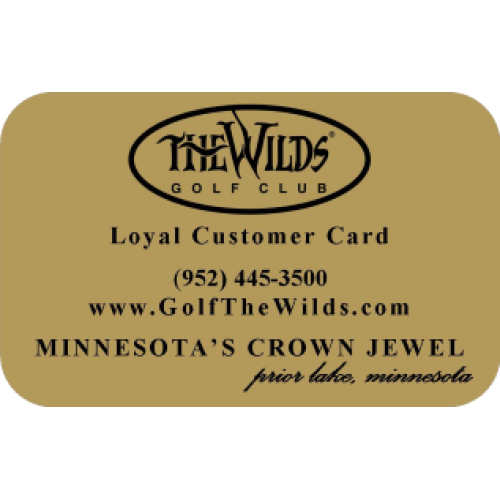 Cardholder Benefits expire at the end of the 2019 Golf Season. Spouse must reside in same household. 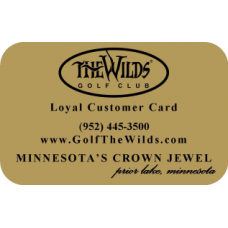 Includes cardholders children up to the age of 22 years old.